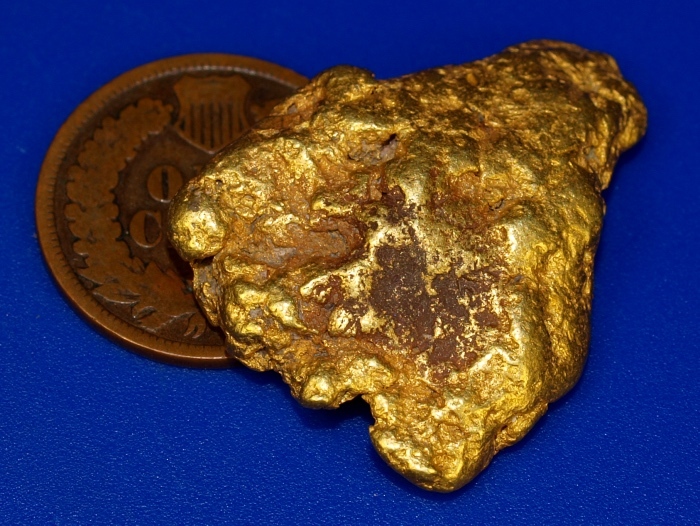 This is a beautiful natural gold nuggets from Alaska. 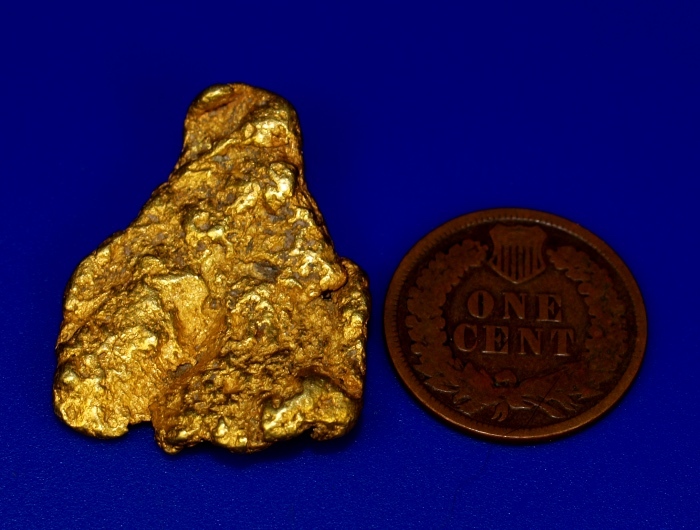 It is a really nice chunk weighing over 1/2 troy ounce (16.45 grams). 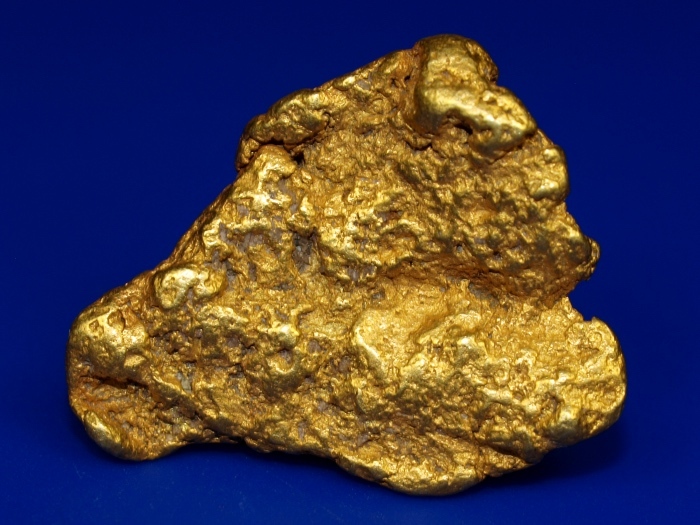 It has great character and will look fantastic in your gold collection.